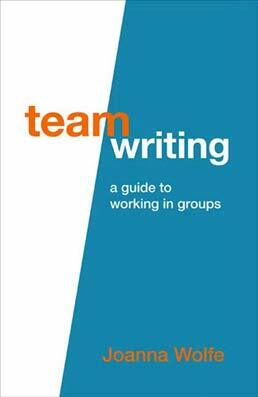 Combining videos with a brief book, Team Writing demonstrates how written communication can assist technical writing students with contributing to team projects in a meaningful way. The text goes into specific strategies for dealing with the breakdowns that can derail a project's success, and provides numerous examples of the kind of written communication that helps teams thrive. Team Goals: What constitutes success? Measurable Goals: How can you measure success? 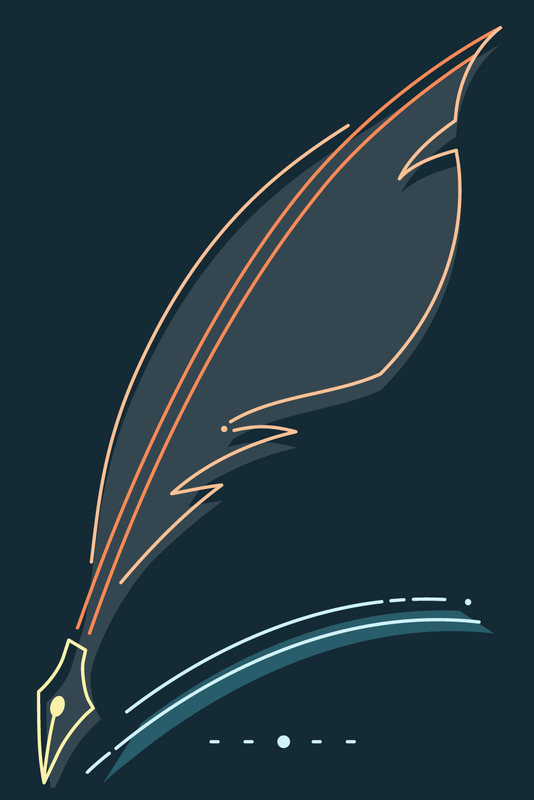 Personal Goals: What do individuals want out of the project? Individual Commitment: How much effort will each individual invest? Other Information: What other individual factors might affect performance? Irreconcilable Differences: How will the team resolve impasses? Late Work: How will the team handle missed deadlines? Unacceptable Work: How will the team handle poor quality contributions?